Along with the academic curriculum, students are also trained for the development of skills and excellence in various sports activities. 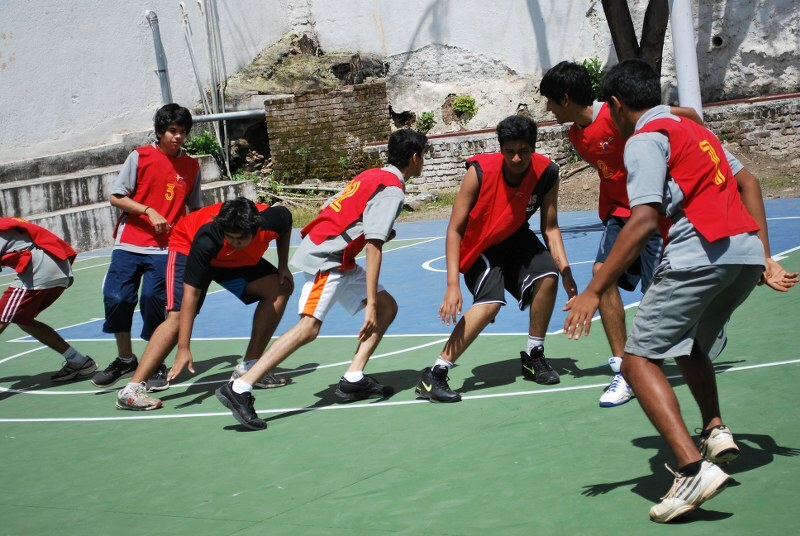 For this reason, Inter-Collegiate competitions for several games such as Cricket, Swimming, Badminton, Basketball, Football, Handball, Volleyball, Basketball, Athletics and Table Tennis etc. 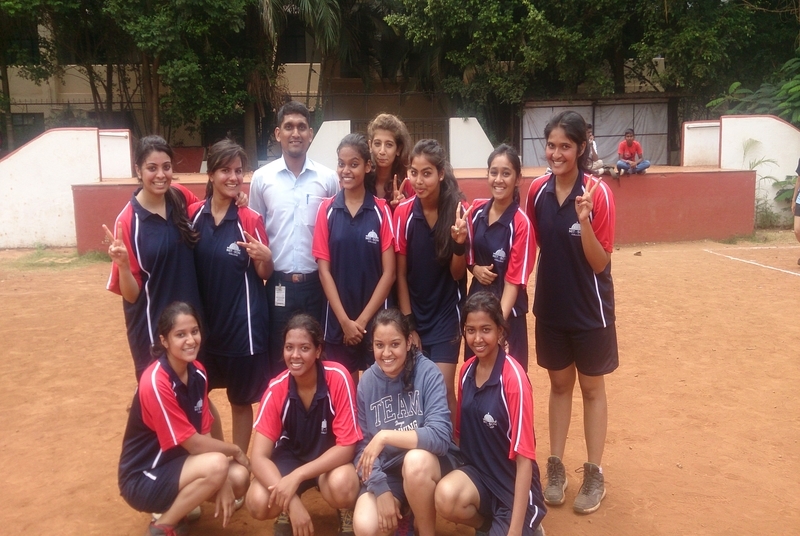 are regularly arranged at various colleges. The selected students from Inter-Collegiate competitions are nominated for Inter-University participation. Miss. Megha Agarwal FYBBA(IB) selected in Savitribai Phule Pune University Archery Team for Inter University Matches. 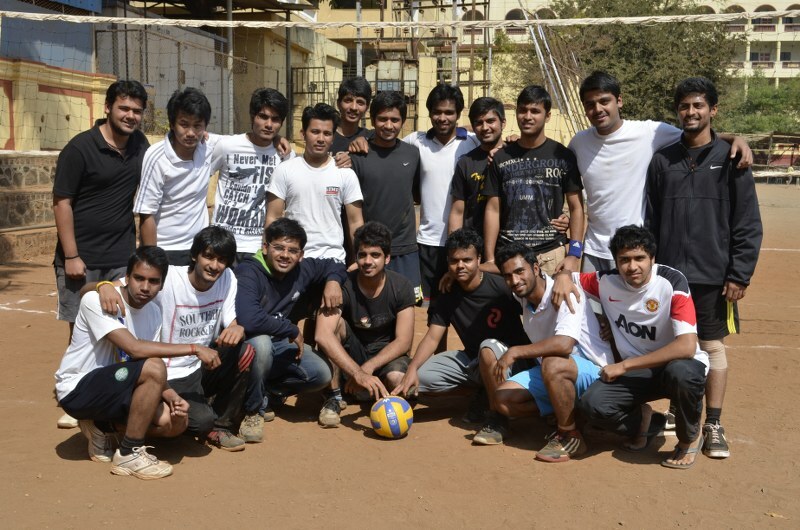 Mr. Nikhil Mali FYBBA (CA) selected in Savitribai Phule Pune University Football Teamfor Inter University Matches. In Archery MITSOM College got 2nd place Remarkable Performance by Miss. Megha Agarwal FYBBA(IB) selected in Pune City Zonal Archery Team of Pune City Zone for Inter Zonal Matches. Miss Pooja Dhopeshwar TYBCA Selected in Pune City team for Inter Zonal Judo Competitions got 1 Gold Medal. In Football MITSOM College got 3rd Place organized by PCZSC Remarkable Performance by Mr. Jonathan Young TYBBA & Mr. Nikhil Mali FYBBA (CA) selected in Pune City Zonal Football Team of Pune City Zone for Inter Zonal Matches. In Best Physique Inter Collegiate CompetitionsMr. Kaustubh Gavhane SYBBA CA got 2nd Place. Mr. Kaustubh Gavhane SYBBA CA Selected in Pune City team for Inter Zonal Best Physique Competition.